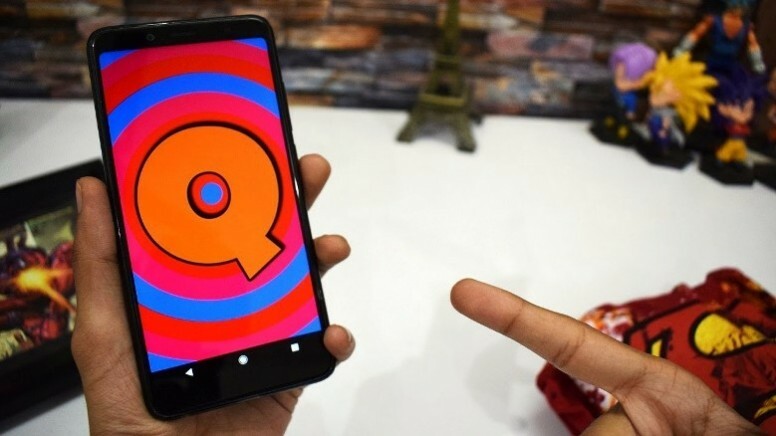 Several times, it has been confirmed that with the release of the tenth version of the mobile operating system developed by Google, which is still under the operating name of Android Q, it will be through the night mode in all sections. Google has already added dark themes in a variety of applications, including YouTube, Google Maps, Google Contacts, and others, so that with the release of Android 10 Q the night mode will better match the dark themes in these applications. However, in a recent article published on the XDA Developers website, screenshots are provided to confirm that Dark Mode, which will be included in the display settings, will also be supported by third-party applications, including Groupon, Instagram, Tumblr, Snapchat, Hangouts, etc. Why is there so much talk about the dark regime recently? Because on devices equipped with AMOLED screens, it can dramatically save battery life. In addition, in the dark time of day significantly reduces the load on the eyes of users. Users will be able to select several scenarios of the mode of operation: always on, always turned off or turned on at night / disabled during the day.